FEP is a high tech flour plastic that is chemical and heat stable. 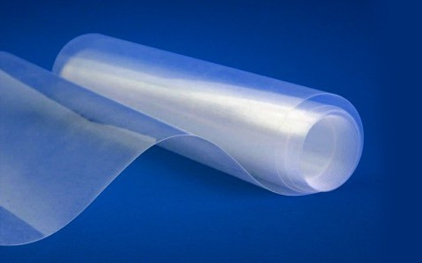 FEP is available in films / foils and semi-finished products. 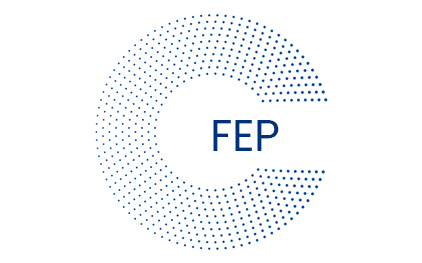 FEP can be supplied with food approved in conjunction with food contact, upon request. Application temperature normally approx. from -254 ° C up to 200-205 ° C.